Throughout the year we run a range of popular workshops that are open to everyone. Check out our range of workshops below and click the links to book. Have an idea for a workshop you'd like to attend, why not contacts us to see if we can facilitate it for you. We can also facilitate a range of workshops for corporate or private groups. 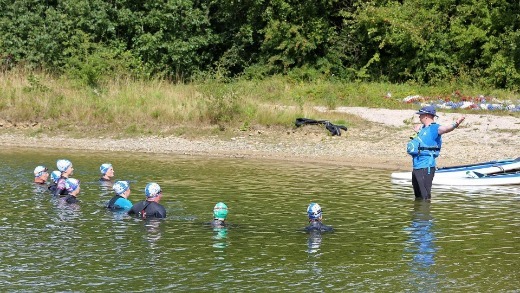 Open Water Swimming for Beginners. 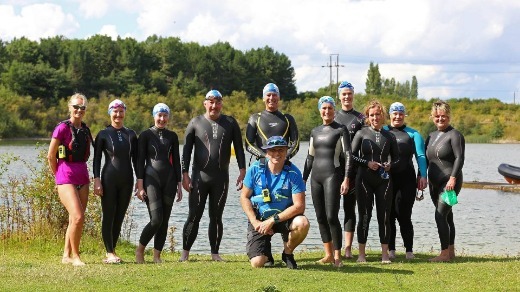 This workshop is aimed at those new to open water. No matter what standard of swimmer you are, the transition between pool and open water can be extremely daunting. This course will help you gain the confidence, knowledge and skills you need to enjoy this new environment. We deliberately keep the swimmer to coach ratio small (10 to 1 max) to ensure swimmers get the best possible support throughout the workshop. Our coaches are all British Triathlon Certified and insured and our lead coach is Swim Smooth trained & certified. 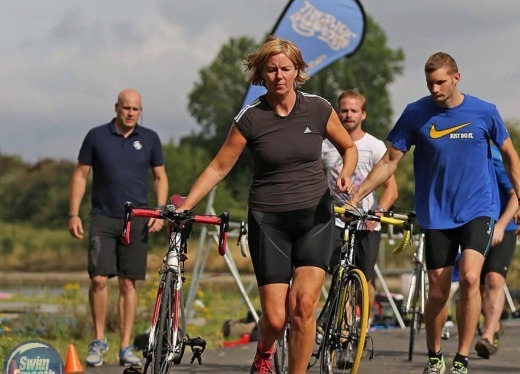 This workshop is aimed at those who are looking to tackle their first open water triathlon and combines both our open water swimming for beginners workshop and an introduction to transitions from swim to bike & bike to run! We will arm you with all the skills you need to know for race day, from setting up your equipment through to executing a successful race. We keep it fun and informative and will answer all those burning questions you have. Our coaches are all British Triathlon Certified and insured and our lead coach is Swim Smooth trained & Certified. Freestyle Stroke Technique for Open Water Swimming. This workshop is ideal for anyone who can already swim freestyle but who wants to maximise their stroke for open water swimming. Coach Morg will share his top tips based on over 15 years of racing and coaching open water swimming around the globe. As well as helping you tune up your stroke he will share share with you some great ways to get the most out of your swim during training and racing.